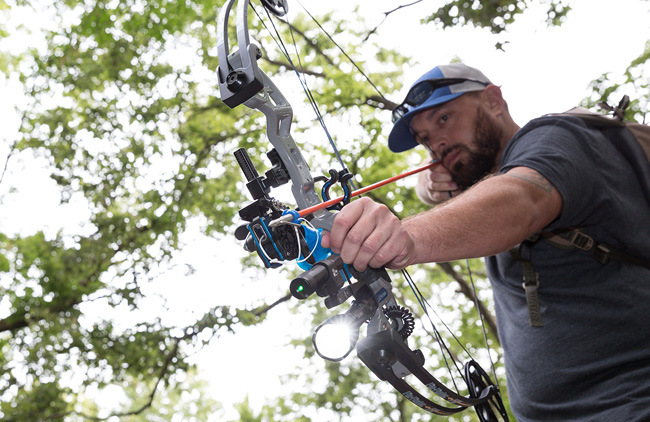 It is our intention to hone our craft — not only so we can make great products, but also so we too can become better bowfishermen. 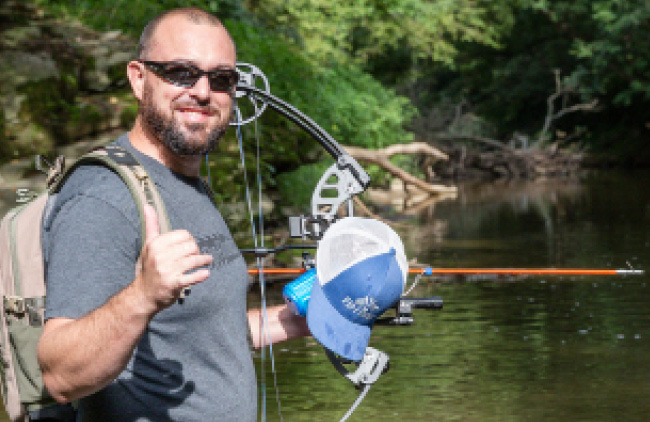 Our fish-wrecking line of products are inspired by our own adventures. 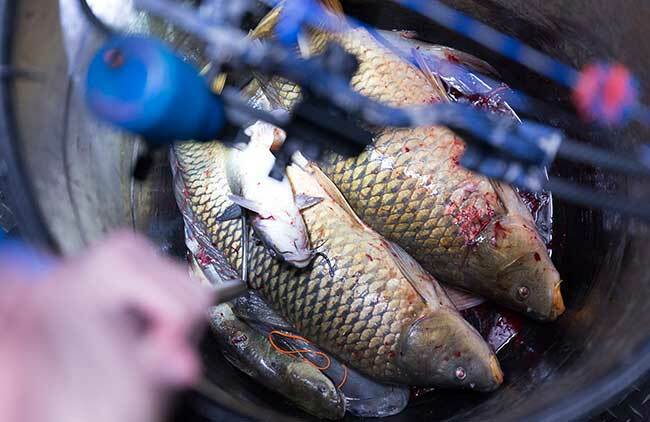 Day and night, we bowfish with a constant eye on how to make bowfishing easier, more fun and more accessible. We see obstacles as opportunities, whether it’s reaching uncharted waters or seeking out solutions to seemingly unsolvable problems. 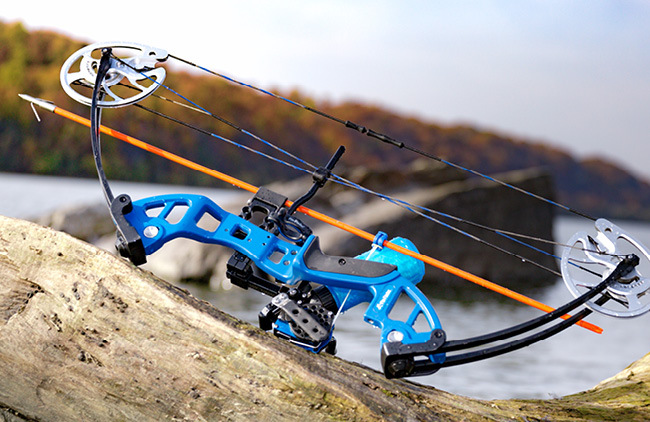 We have a natural curiosity for exploring the limits of technology, manufacturing and materials in our ever-persistent quest to equip the bowfishing expedition. For us, there is no end to the adventures we can have and our thirst for exploration is never quenched.